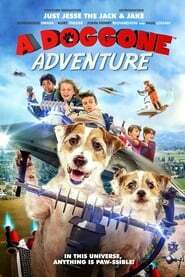 A faith based movie. A young girl suffering from a rare digestive disorder finds herself miraculously cured after surviving a terrible accident. 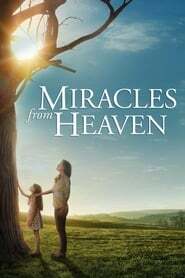 Based on the book ‘Three Miracles From Heaven’ by Christy Beam. Rebecca, Mrs. Claus (Tedde Moore) is worried that her exhausted, workaholic husband (Mairtin O’Carrigan) has lost his holiday spirit. She believes she can help him recapture his bliss and secretly heads to the one place she knows the spirit of Christmas must still exist: New York City, where she first fell in love with Nick. In a crowded New York diner, Rebecca befriends Joe (Greg Bryk), a caring cop who is worried about this kindly grandmother, who’s alone and low on funds. Joe reveals he and his wife Lucy (Tricia Helfer) are in the middle of a divorce. Sensing that Joe is still very much in love with his wife, Rebecca agrees to work temporarily as the family’s nanny until Christmas. To Rebecca’s delight, by healing Joe and Lucy’s family, she shows Santa that Christmas miracles are still possible and his job’s more important than ever!